For some reason, Android versions greater than 2.3 no longer come with the Google CarHome app. 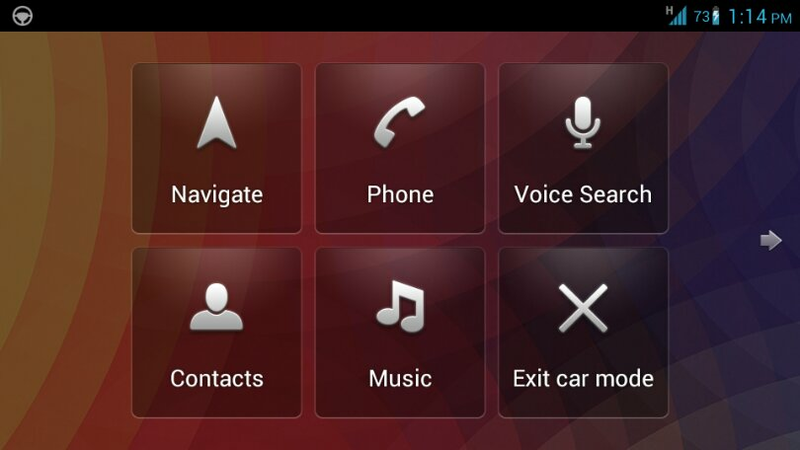 This is an app that gives your phone a simplified interface for easier use in-car. Copy it to /system/app, set permissions to -rw-r–r– (644) and user/group owner to root.